Six Sigma is a methodology used to improve business processes by utilizing statistical analysis rather than guesswork. This proven approach has been implemented within a myriad of industries to achieve hard and soft money savings, while increasing customer satisfaction. 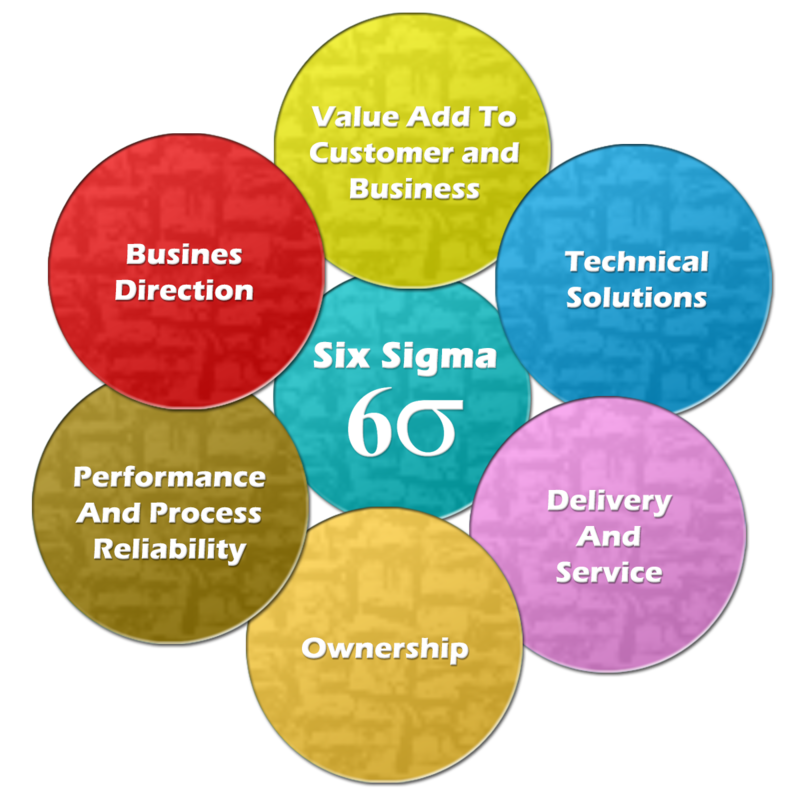 SixSigma.us is at the forefront of Six Sigma certification and consulting services. We assist organizations with all aspects of the implementation process from training Champions to certifying employees at various belt levels. We can help your company determine the right individuals for training and how to choose potential projects. The Six Sigma methodology is defined by 5 DMAIC steps. DMAIC is the acronym for Define - Measure - Analyze - Improve - Control. In addition to the 5 DMAIC steps, there is also a step zero that occurs first. It is known as six sigma leadership. Black Belts receive four weeks of instruction that focus on the Six Sigma road map. This training will include an extensive look at statistical methodologies. Successful Black Belts are project leaders whose job requires at least 75% of their time dedicated to completing four to six month Six Sigma Projects. Green Belts receive two weeks of class time which will cover the important aspects of the statistical methods needed to complete Six Sigma projects, while learning the Six Sigma road map. Green Belts spend up to 50% of their time working on Six Sigma projects that last for four to six months each.